This text adventure game is far from the only gem hidden within Google products. 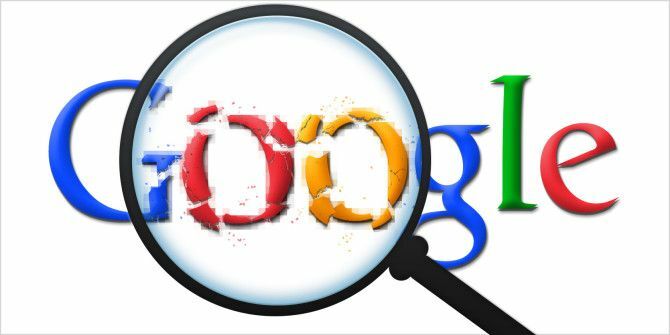 There are these Google Easter eggs you might have missed Ten Google Easter Eggs You Missed Somehow Ten Google Easter Eggs You Missed Somehow While technology is cold, it's still made by humans. Where there's a human, there's a sense of humor. Often, engineers slip a fun secret into their code — an Easter Egg. Read More . And for the gamers amongst you there are a handful of awesome games to play on Google Search 7 Quick Games You Can Play On Google Search 7 Quick Games You Can Play On Google Search You know Google hides lots of tricks, but did you know it contains a load of playable games, too? Here are the best ones you can start playing in seconds. Read More . Explore more about: Easter Eggs, Google.